Aging is a parallel component of life on earth. Anything and everything that has life, is bound to age. For us, as humans, aging is far more than just being a fact about our existence. It is an irreparable damage to worry about. Why? Because although none of us want to age and look wrinkled, there is nothing we can do about it. Nature, on the other hand, has been kind enough to solve almost all our problems, ever since life forms have marked their presence on earth. 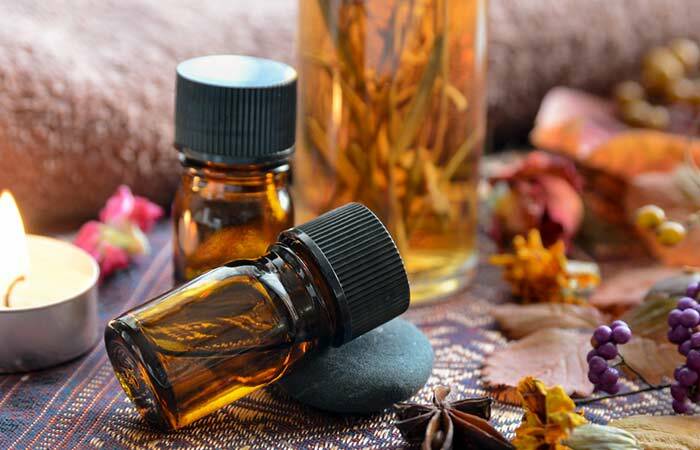 One such kindness bestowed by Mother Nature is, the variety of essential oils. Herein, we will discuss 10 of the most vital essential oils that promote skin tightening and hence, prevent aging. It is the most valuable and tranquil oil amongst all. It protects the skin cells and encourages new cell growth. This oil increases skin elasticity and is great to use around the eye area to tighten up the skin. 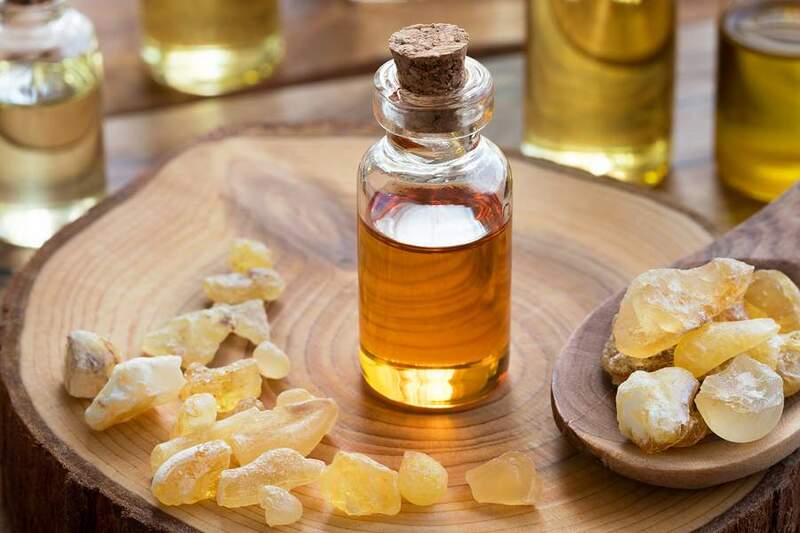 The molecular structure of Frankincense oil is very small to penetrate into the skin, therefore it regenerates the cells and replaces the old dead cells with the new ones. It also keeps the skin oxygenated and more oxygenated the skin is, more elastic it will be. To benefit from this oil, first exfoliate the skin with a hot towel to open the pores. Mix the oil with any of the carrier oils of your choice, let us say olive oil. Now, gently dab the mixture on your face before going to bed. Make sure not to apply the oil without diluting. The holy Bible states that Myrrh oil was one of the three oils that the three wise men brought to the baby Jesus. Apart from its vast historic importance, Myrrh oil is also one of the most sought after essential oils for skin. Myrhh essential oil is used for oxygenating the body tissues which further help in skin soothing. It also treats chapped skin, cracked skin and wrinkles thereby giving you a glowing skin tone by improving skin flexibility. Massage this oil on your skin, after diluting it with a light carrier oil, to help prevent wrinkles and cellulite. Cellulite is a condition in which the skin has fat deposits underlying it. This condition majorly appears post pregnancy or when you lose noticeable amount of body weight. Patchouli oil is anti inflammatory, it reduces pores and tightens the skin. Due to its antibacterial properties, Lavender oil helps to balance sebum production, hence reduces scarring. An organic, therapeutic grade Lavender oil treats chapped skin and prevents it from drying further. Lavender oil rejuvenates and tones the skin. It also help prevent as well as fade stretch marks in any part of the body. 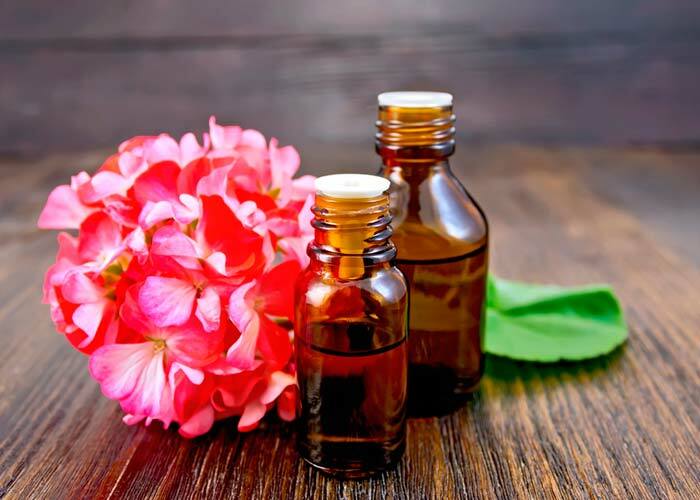 Geranium oil helps repair collagen and improve elasticity of the skin by boosting elastin fibers. 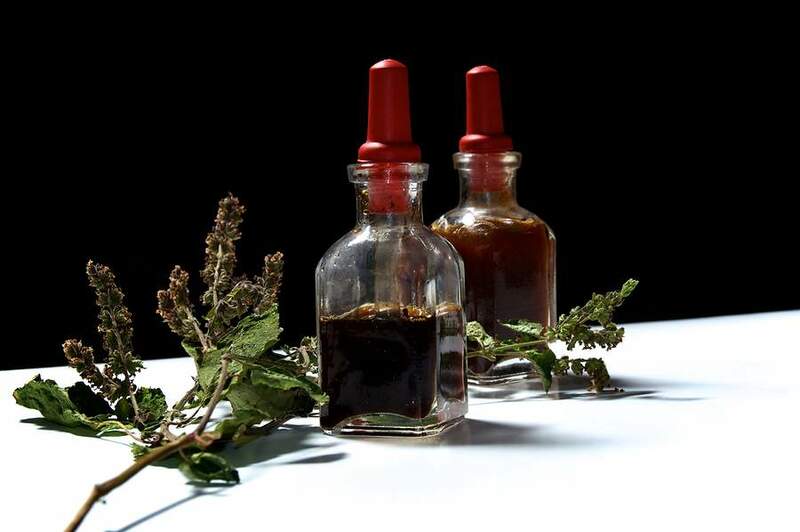 It is one of the most effective essential oils for stretch mark treatment. It nourishes skin and improves elasticity by tightening the skin that results in reduced appearance of wrinkles. It is the best essential oil for skin tightening as it contains citral, a natural chemical which helps in regeneration of skin cells. It also assists in revival of scarred tissues. 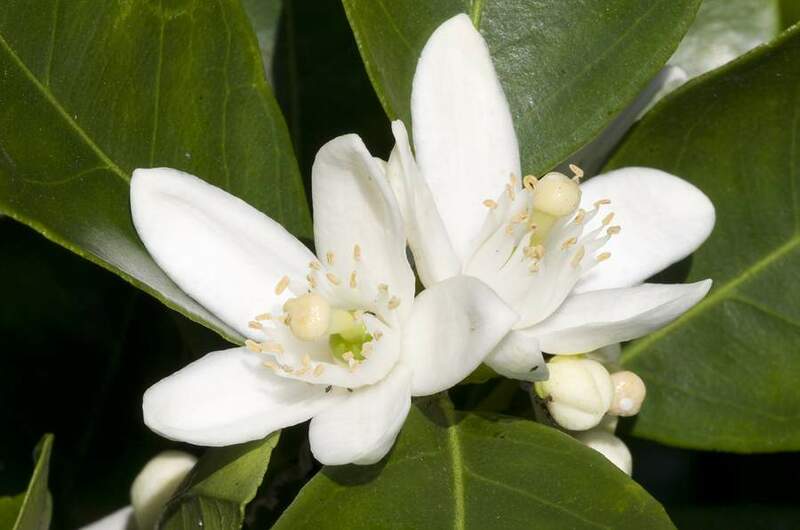 Neroli oil stimulates new cell growth and reduces skin pores. It improves skin resilience and therefore, is used as a general anti aging oil. It is widely used as an ingredient in anti aging creams and masks. While there are numerous anti-aging products available commercially, most of them are either expensive or contain skin damaging chemicals. Whereas, there is a naturally effective and competitive therapy called ‘anti-aging treatment by Dermology’, which tightens skin and reduces aging spots and wrinkles without causing any harm to the skin. It is just like an organic treatment that will take care of your skin, first and foremost. It is full of anti-aging and hydrating properties. It is rich in vitamin A, vitamin E and essential fatty acids which help to delay the aging process in the skin. 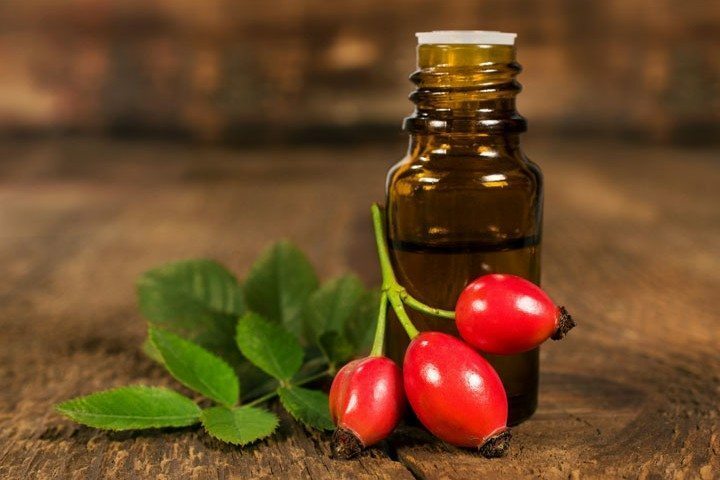 The hydrating abilities of the Rosehip seed oil provide natural moisture to the skin and thus improve its elasticity. This oil boosts collagen to promote smoother and firmer skin. It also helps in cell generation and reduces scars. 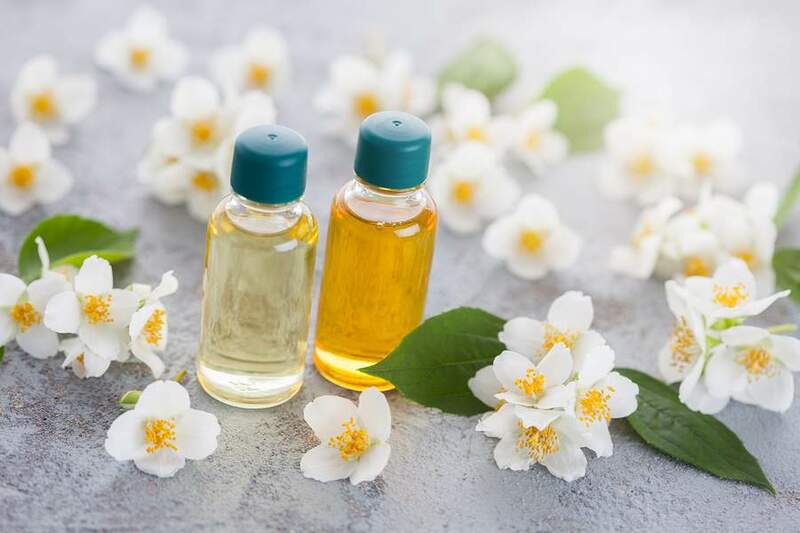 Jasmine oil promotes blood circulation that accelerates cell generation resulting in removal of scars and wrinkles by treating dehydrated skin. 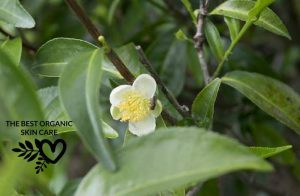 It is famous for its unique fragrance and is one of the most recommended essential oils for skin. 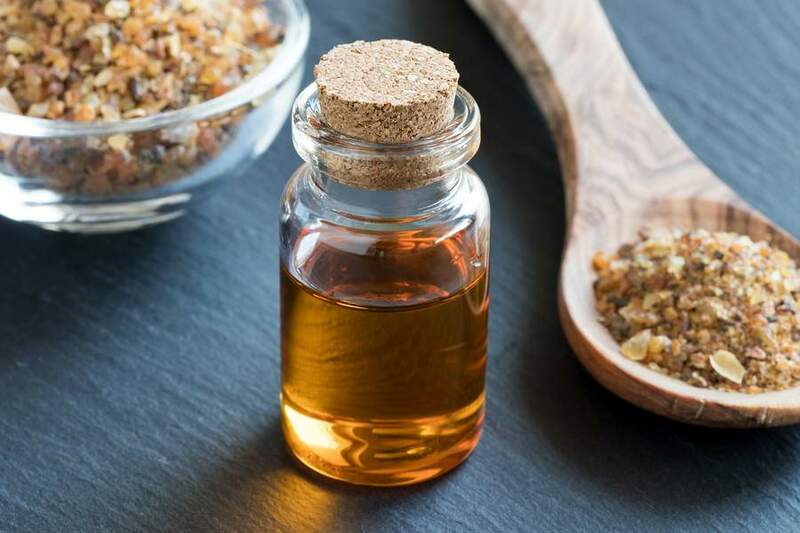 The healing properties of sandalwood oil help reduce fine lines, wrinkles and scars while rejuvenating dull skin by treating broken capillaries. It nourishes the skin naturally and prevents skin sagging. It also provides hydrating aid to the skin and skin cells. The following recipe is a 5% essential oil dilution rate. This dilution rate is recommended for short-term use. I advise using this oil blend 2 - 3 times a week, after you shower. Fill the rest of the bottle with rosehip seed oil. You can replace the essential oils in this recipe with any of the oils listed above for a total of 90 drops. Mix everything together and apply to your skin as needed! 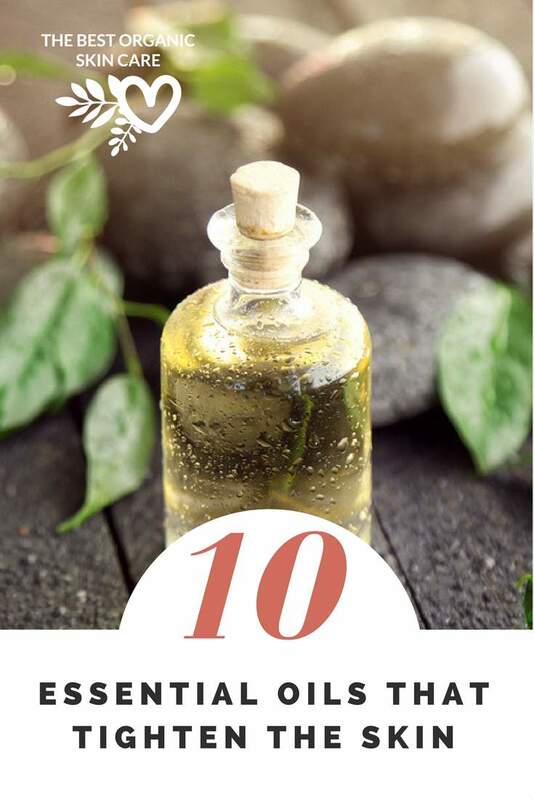 Apart from the aforesaid skin firming oils, other essential oils that enhance skin texture and flexibility are Jojoba oil, Sweet Almond oil, Avocado oil, Argan oil, Ylang Ylang, Rosemary oil and Cypress oil. 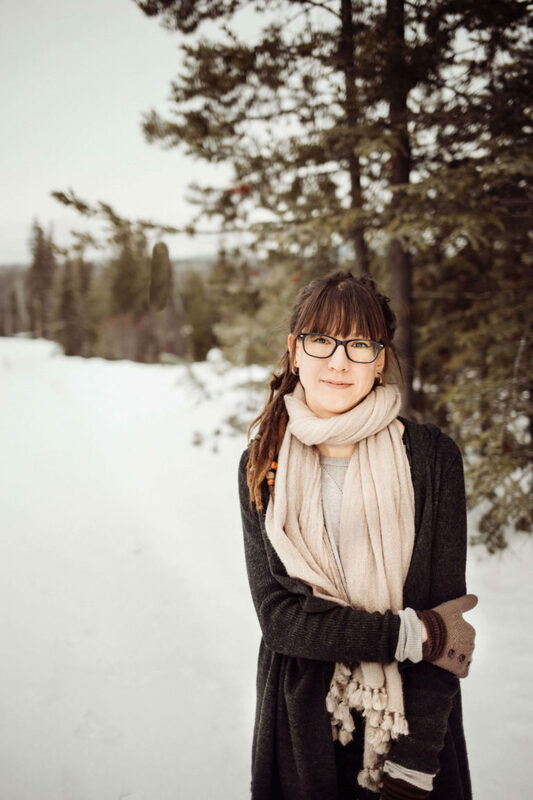 These natural plant extracts, commonly called essential oils, have prominently slowed down the aging process in humans, age not in numbers of course, but age as in, appearance. Mixing these oils may give extra added benefits to the body, mind and soul. 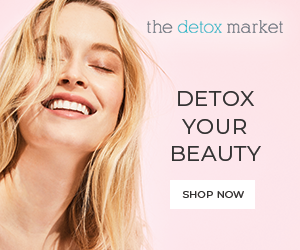 It is just about time to promote your overall health and vitality and beat the skin sagging and aging components by bringing these organic essential oils to use. Do you have any information on Copaiba Essential Oil? Hi Gina, Thank you for sparking my interest on this lovely oil. I hadn’t heard of it so I looked into it. Our favorite essential oil company (Rocky Mountain Oils) carries this oil and they say on their website that it is excellent for the skin. They say it helps give skin a “youthful, radiant glow”. It has astringent properties that tighten and tone the skin. It nourishes the skin and can help reduce the appearance of blisters, marks and pimples. Hi Andrea, Thanks for the useful information! But I wonder if I have to mix them all in some carrier oil to get the max benefit? Or one or two oils are enough? What combination do you recommend for saggy skin after sudden weight loss after delivery or diet? Hello Fajr, yes these oils should be mixed with a carrier oil. One or two oils will be plenty, it is really a matter of preference. Neroli oil will be your best bet for tightening saggy skin, but don’t expect a miracle overnight, these oils can only do so much 🙂 Try mixing your neroli oil with grapeseed oil. Use 1 drop neroli oil in 1 tsp grapeseed oil. 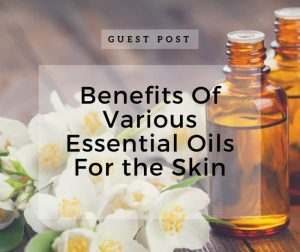 I would recommend you use a combination of the essential oils that are in this article. Blend your oils with jojoba oil, this gives the skin flexibility and nourishment. The idea is to get the skin functioning at an optimal level with the help of these powerful plant ingredients. As for removing marks from the body I would need more of a specific example. Its important to give a new routine time to work. I always suggest a 3 month regime. You can then continue to care for the skin to keep it healthy and happy. Hello….Do any of the essential oils you mention above help with crepey skin on arms or neck? If so, does a mixture of them increase results? (And what ratio in mixing)…. I’ve tried argan oil. .coconut oil.. olive oil.. no results. .thank you! 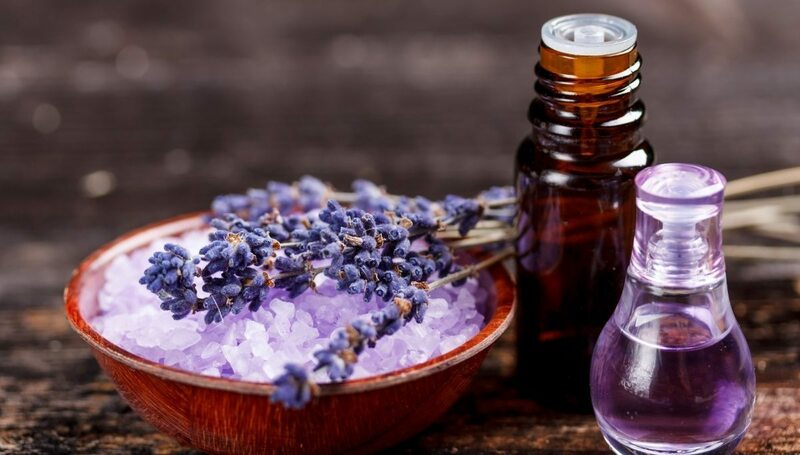 All the essential oils listed are great for in supporting the skin to increase collagen production and decrease wrinkles or tighten the skin, however crepey skin is a much harder condition to treat. The skin has dramatically slowed down the production of elastin and collagen, the proteins that allow skin to stretch and contract, the skin begins to sag and wrinkle. Using a mixture of the oils can enhance the effects because you are creating a potent blend of oils with these benefits. I would recommend a 50ml bottle mixed with Jojoba oil and 5 drops each of the listed essential oils. I would hope you would have some improvement with the function of the skin and increased cell renewal, however I think depending on how much the skin is sagging you may find that hard to treat. We hope you have found this helpful, and keep us posted! I would like to use neroli oil to tighten my tummy. Would 5 drops with aloe vera gel (I have the plant, not store bought) in the palm of my hand be the right amount or is 5 drops too much and best mixed with about 4 ounces of a carrier oil. Also would virgin coconut oil be a good carrier oil? Also, what oil would you recommend to get rid of stretch marks? Hi Jo, Andrea here. I can help answer your question 🙂 You can create a 2% dilution for daily skin use. The ratio is 3 drops of essential oil to 1 tsp of carrier oil. You could totally use the aloe vera gel from your plant! It wouldn’t be hard to get 1 tsp of aloe vera gel from your plant. Coconut oil would be a good carrier oil. For stretch marks I like using plant butters or making your own whipped body butter. My favorite plant butters are cocoa butter, shea butter, and kokum butter. I have dark shading on my cheeks, neck and chest due to eczema,I have seen some improvement after using rosehip seed oil. I am looking for something to even my skin tone and get rid of the discoloration. Hello Dean, rosehip seed oil should help with that. Hi Jane, I just added recipes to the post so that you can see how to use the oils. I hope that helps, let me know if you have any other questions! There are a few ways to lighten skin. Some essential oils that work well are lemon and carrot seed. Kojic acid is a natural skin lightener. I like this kojic acid serum from Amazon. I think is wise to remind Lizzie to not allow the skin that she used lemon on be exposed to the sun for at least 12 hours as a precaution to getting sun burned! Hi! I am also interested to lighten my skin. Do you have a mixture or proportion for the essential oils you mentioned? Thank you. Use the 2 – 4 drops of the serum at night. In the morning wash your skin well. The lemon oil in this recipe is phototoxic so you can’t apply this serum and go out into the sun, you will end up with a sunburn! Hi Joan, we have an article about cellulite that includes a treatment regime. You can read it here. Hello, I would really like to make a lotion with all of these essentail oils in it. Could you give me a recipe for this? I have lost a lot of weight and have saggy skin on my inner thighs and arms. I’m going to start working out to help this but would love to use these essentail oils as a lotion also. Also, if you have a recipe could I use it on my face as well? Combine jojoba oil, coconut oil, beeswax, and shea butter in a double boiler. Stir as the ingredients melt. Once everything is melted, add the essential oils and pour everyting into a mason jar for storage. Another option is to purchase an unscented lotion ( I like this one) and add your own essential oils to it. The proper dilution ratio is 3 drops of essential oils for every 5 ml (1 tsp) of lotion. how did using the oils do for your skin did your skin tighten?? Hi Ornella, a good dilution ratio for daily application is 2%. To get this dilution rate you would use 3 drops of essential oil for every 5 ml (1 tsp) of carrier oil. If you find this too strong you can reduce it to a 1% dilution which would be 1 drop of essential oil for every 5 ml of carrier oil. Hi Diana, thanks for your question. Adding vitamin E is easy, simply add a capsule or a few drops to one of the recipes above. Retinol, Peptides, and HA are a little more tricky to add (they are often added to water-based products). I don’t have much experience using ingredients such as peptides and retinol in making my own skincare, so I can’t offer much help. You can read our hyaluronic acid serum recipe for an idea on using HA, it may be easier to add other ingredients such as peptides to this recipe. If you don’t like the oily feeling on your skin can you use something else like aqueas cream as a carrier? Hi Jo, yes you can use these essential oils in a cream or moisturizer instead of in a carrier oil. 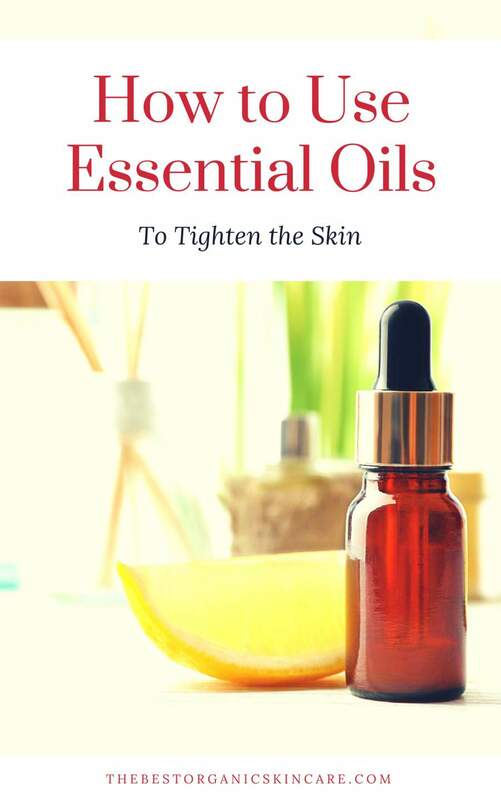 Check out our ebook for lots of ideas for using essential oils to tighten the skin. Hi, I am wondering if making a recipe is a must? can I just use lavender oil on its own or Patchouli oil? 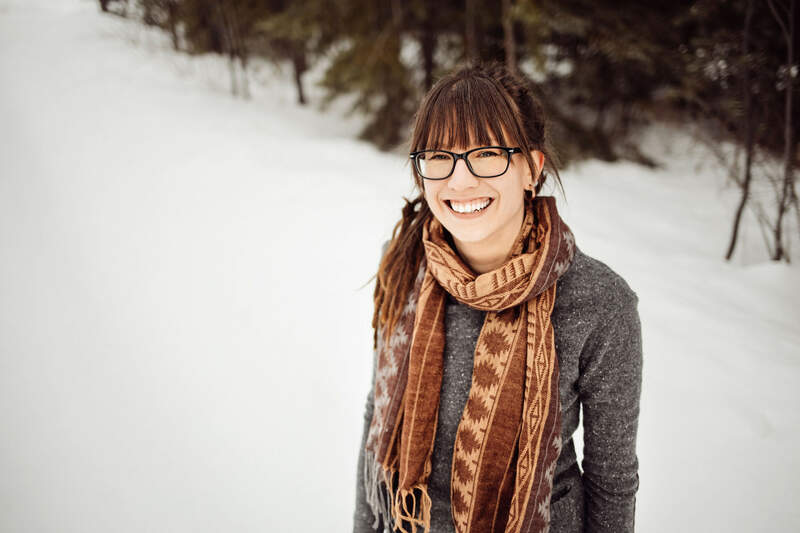 Hi Shana, you can use the oils on their own, but you have to dilute them first 🙂 Here is a link to a handy guide to dilution rates. On “10. Sandalwood Oil”, it isn’t clear the measurement of Sandalwood needed in the recipe. It just shows “4”. Thanks! Hi I’ve purchased coconut carrier oil and rose, geranium, frankincense and neroli essential oils for a body oil to help age spots and skin firming . I’m unsure how to mix and what ratio to use of each oil. Could you help please ? Hi Lisa, I would use a 2 – 3% dilution rate if you are going to be using your essential oil blend daily. To get that, I would use 1 tablespoon of your carrier oil and 3 drops of each of the essential oils you have. Hi Edith, thanks for your questions. 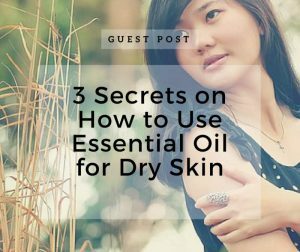 You most definitely have to add your essential oil to a carrier oil. Essential oils are very strong and will cause all sorts of issues if you use them on your skin undiluted. The recommended dilution rate for everyday skin care use is 2%, and for short-term use, 5%. You got the right choice of essential oils here. Thanks for sharing.